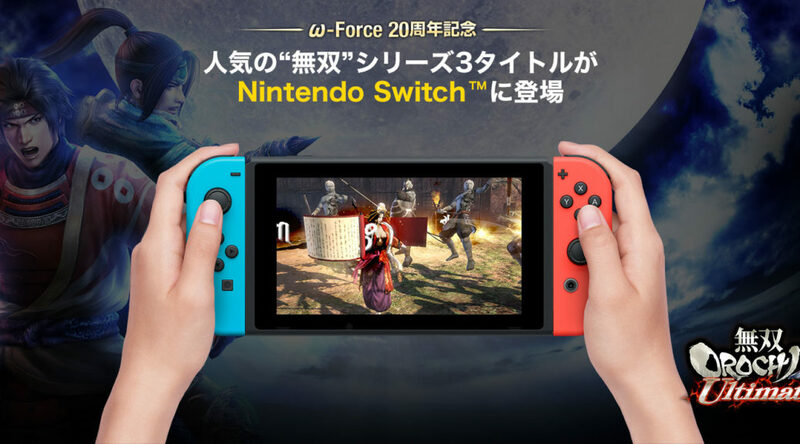 As previously announced by Koei Tecmo last week, Dynasty Warriors 7: Empires, Samurai Warriors: Spirit of Sanada and Warriors Orochi 3 Ultimate are all heading to Nintendo Switch in Japan on the same day – November 9, 2017. If you happen to be interested in any of these three titles, they’re now available for pre-order on Amazon Japan. All three games are eligible for international shipping, but take note that they are most likely only playable in Japanese. You’ll still be able to play them on your region free Switch. Click the links below to pre-order.